We have installed thousands of products including conservatories in and around Bristol, Bath, Clevedon, Portishead, Weston Super Mare, Burnham on Sea, Bridgwater and the general region. Our quotation and design service is free and without obligation. We are generally available to visit you in your home to perform a site evaluation and create a design seven days a week between 0900hrs and 2000hrs. We guarantee that there is no sales pressure and we don’t use gimmicks. From footings to flooring, we offer a complete or partial service. We design and install a wide range of the very latest innovative or traditional conservatories and glazed extensions, including completely bespoke designs. This gives our clients huge choice and a unique home improvement offering exceptional value for money. Our wealth of experience in build, supply and installation combined with expert product knowledge means we can guarantee you a first class finish. We have previously been awarded the “Innovation Award” from one of our suppliers for a unique installation, and many other awards and accolades for our work. 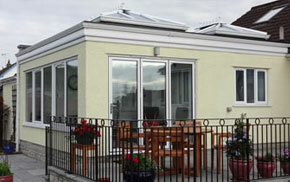 Many people are looking to replace, modernise or extend their existing conservatory. This could be because it is tired, leaking, too hot or too cold. 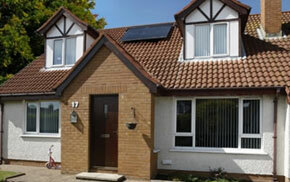 We can offer the very best advice in this field, including the option of solid roof replacement or a complete revamp. Our customer reviews speak for themselves. We strongly recommend checking out the reviews of any company you are planning to let into your home. You can view our very latest reviews by clicking here. You can also find them on trustpilot.co.uk . We are trusted, reliable and offer a truly personal service. 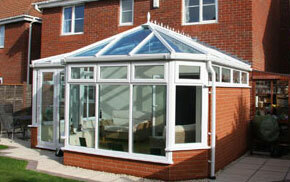 There can be so much more to a conservatory project than many people realise. Whether it’s planning permission, building regulations compliance, or Wessex Water build over consent. 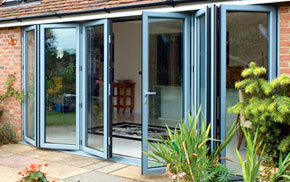 For conservatories and other projects, we have the expertise, and a wealth of knowledge and advice. Often overlooked or ignored by other companies these can be critical factors when you come to sell your home in the future. In extreme cases conservatories have to come down if relevant permissions are not granted or regulations not complied with..